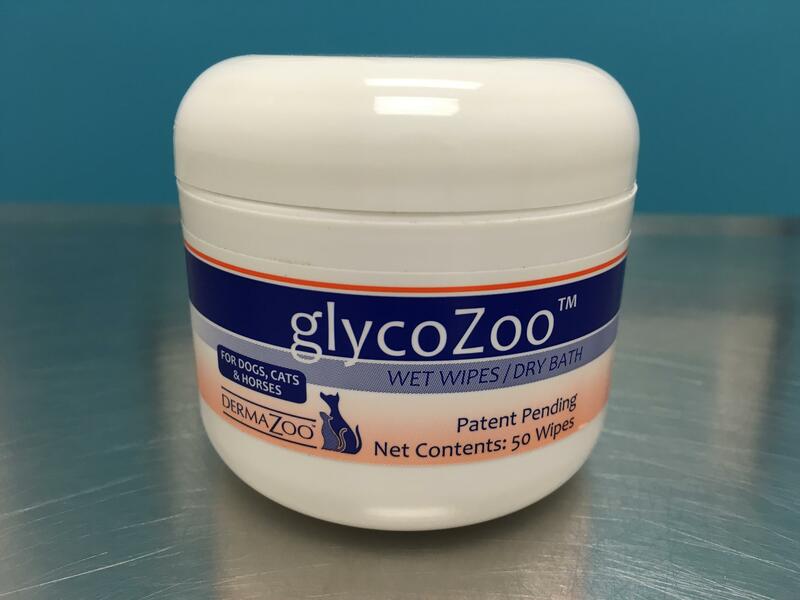 Don't want to use the waterless shampoo and gauze to clean your kitties' tush? Well, these pre-moistened, textured pads smell great and are super easy to use. Safe for: perianal, preputial, perivulvar, lip, ear, feet, nasal, hot spots and other desired areas.